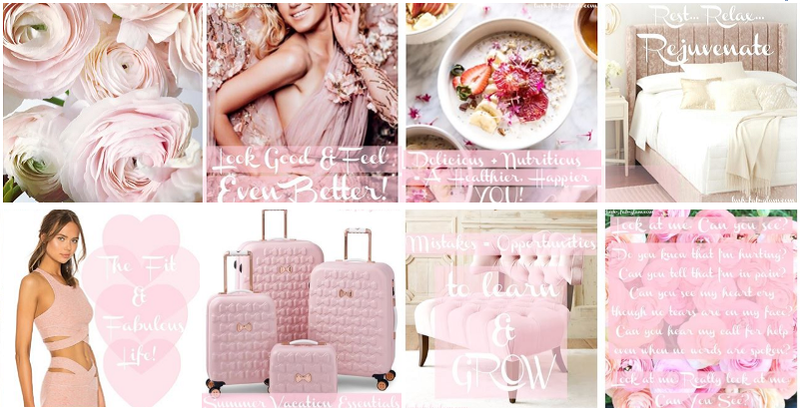 Valentine's Day is just around the corner and women around the world have been busy brainstorming outfit ideas with their BFFs and girlfriends. Regardless of your fashion tastes when Valentine's day roles around we all make that extra effort to take our personal style up a notch. 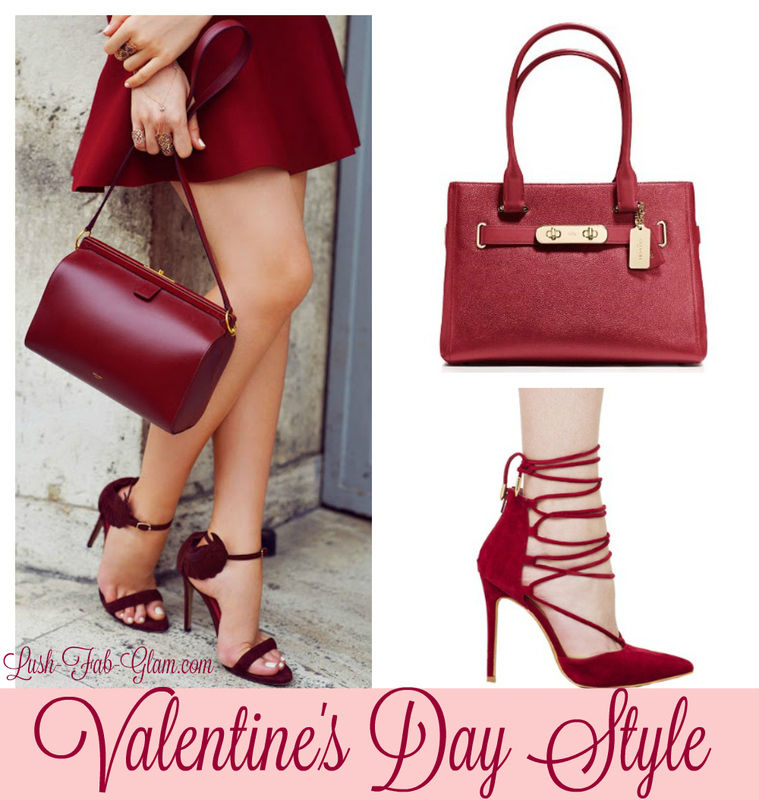 This year we are stepping away from the usual reds that bombard us during the build up to Valentines as we fall head over heels in love with stylish outfits in beautiful shades of dark berry, wine, burgundy and maroon. 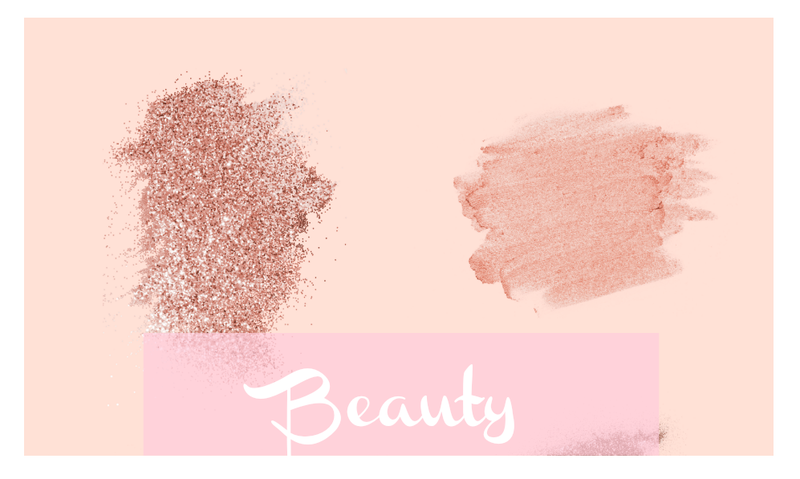 This look is just what you need to feel comfortable but look chic on a casual Valentine's date night like heading to the movies to catch a romantic flick, a group Valentine's date night or a singles party event. Wear a cute pencil skirt and over-the-knee boots or wear figure-hugging leggings with ankle-booties and a matching scarf as shown below. 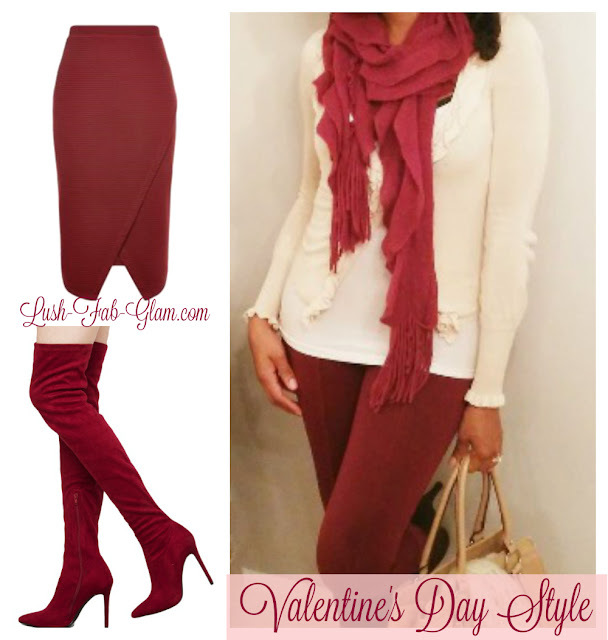 Get The Look: Burgundy Pencil skirt and over the thigh high pointed toe boots in maroon. This look is great for an intimate Valentine's evening dinner at a swanky restaurant or lounge that may include a bit of dancing later on. Brave the weather but look sweet and sassy in a beautifully co-ordinated outfit that includes a mini or above-the-knee skirt, cute heels and a handbag. Get The Look: Coach Swagger Carryall handbag in pebble and lace up corset pointed toe pumps. 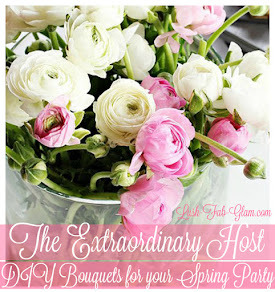 This look is our favorite and is perfect for an upscale Valentine's Day celebration. Look and feel like a princess while exuding lady-like glamour in a gorgeous tulle or pleated, full-skirt that falls below-the-knee. Pair it with a sheer top to add a romantic and alluring feel. 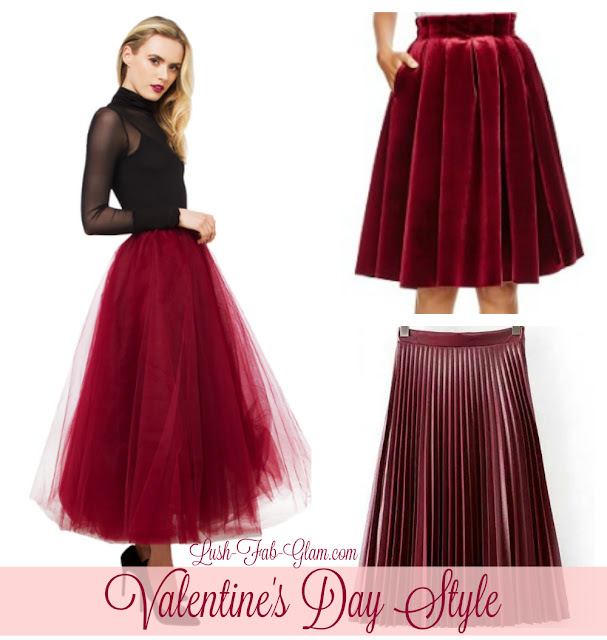 Get The Look: Tulle skirt, Janice velvet pleated skirt and the burgundy faux leather pleated skirt. 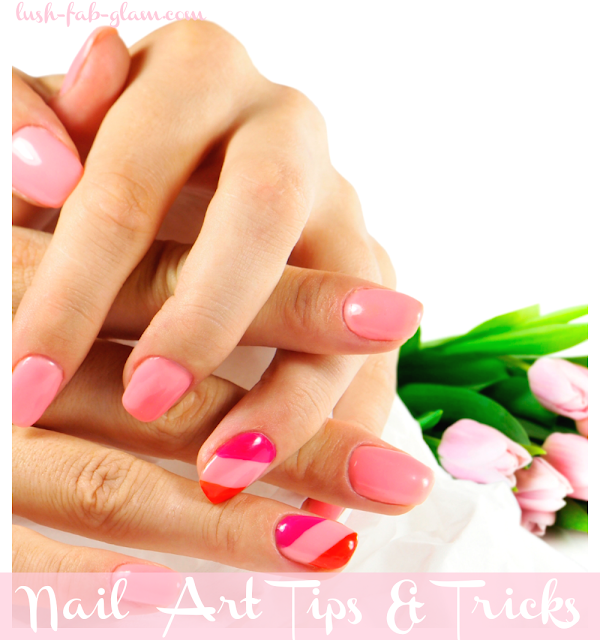 Fab Style Tip: How to get a seamless look and fit. Depend is entering year three of their Underwareness social movement, a charitable cause which is helping to break down the stigma and myths about bladder leakage. While informing people about incontinence protection and bringing facts, such as: over 65 million people experience bladder leaks, and more people with bladder leakage are in their 20’s rather than their 80’s to light. 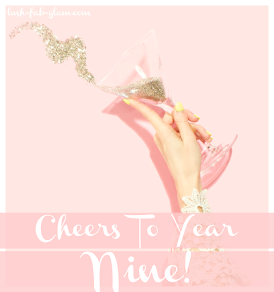 Many expectant and new moms like myself in that age group often experience bladder leaks during and after pregnancy and while we love celebrating the bundles of joy that we have been blessed with. 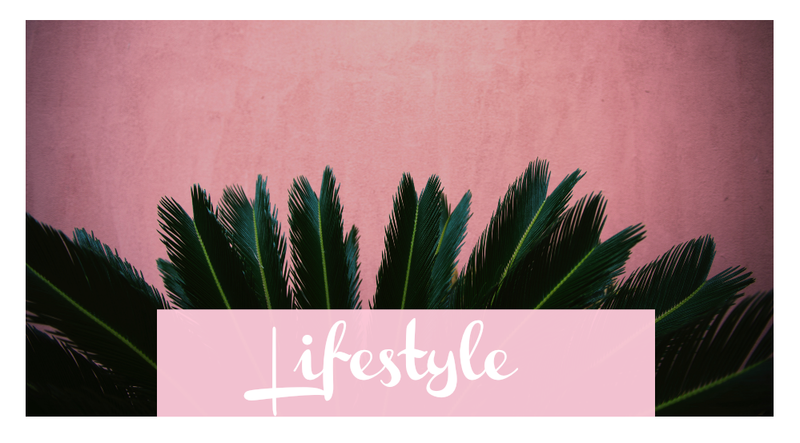 We also want to feel beautiful on date nights with our partners and especially on days like Valentine's Day, when we make that extra effort to look stylish for our romantic evening in or out. With Depend Silhouette Active Fit Briefs we no longer have to be afraid or cautious about what to wear, since they provide us with the protection that we need in case of any tinkle accidents. 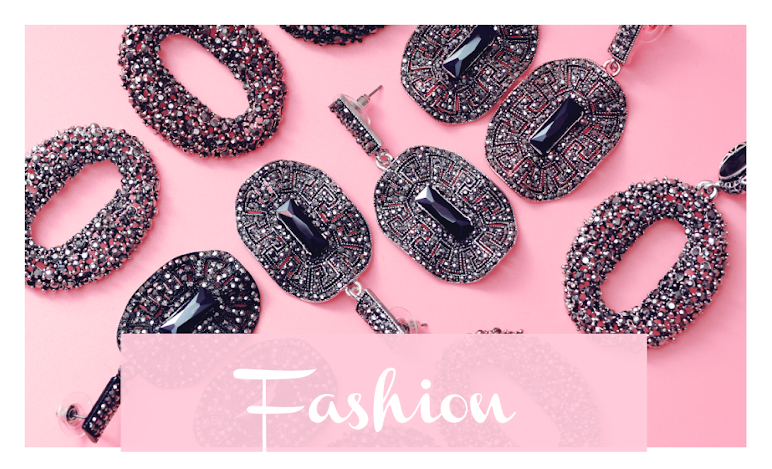 Most importantly their superb designs and cool black and beige colors means that we can seamlessly wear our figure hugging, chic and stylish outfits on any occasion while feeling classy and beautiful. Click the image below to get your free samples of Depend Silhouette Active Fit. Get The Look: Helena Marie Satin Halter Dress. As part of the Underwareness movement, the Depend brand is encouraging everyone to show their support for women with bladder leakage. By sharing your photos and videos using the hashtag #Underwareness and featuring Depend products. Depend will donate $1 and up to $3 million through 2016 to fund charities that advance the research and education on bladder leakage. Visit Underwareness.com to support the cause and to get free samples of Depend Silhouette Active Fit. 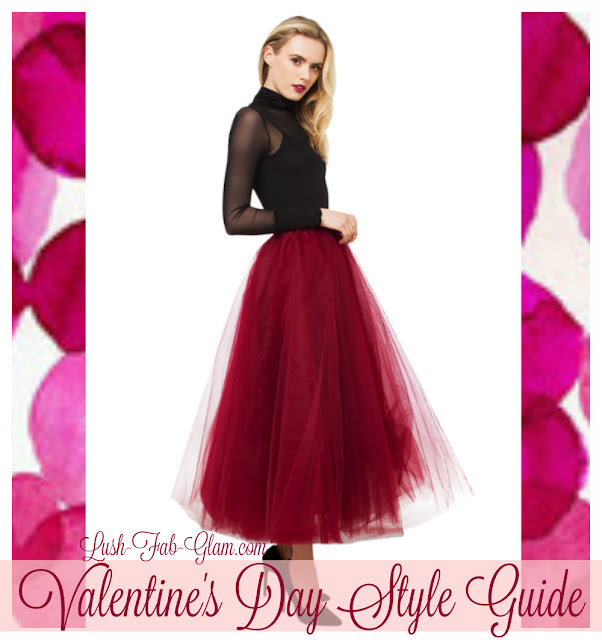 How will you be celebrating Valentine's day and which outfit idea is your favorite? Share with us by leaving a comment below. Valentine's is coming. This is the perfect post for me. I just love all these styles.